Miss Poodle is such a delightful lady! Soft blush pink fur and a fluffy tail. 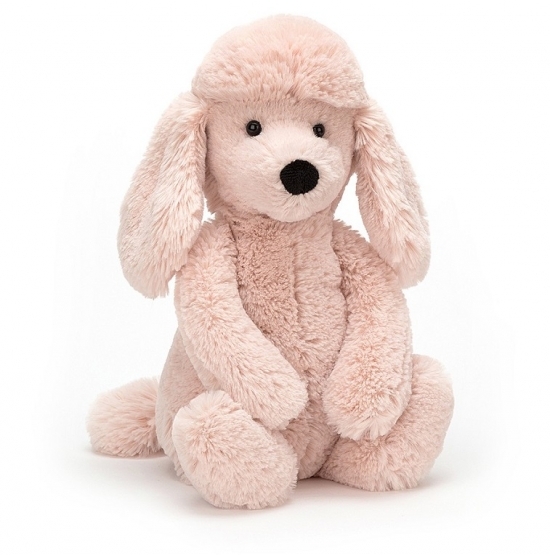 A new addition to the jellycat family she is such to be a hit will all.